NEW PRICE! 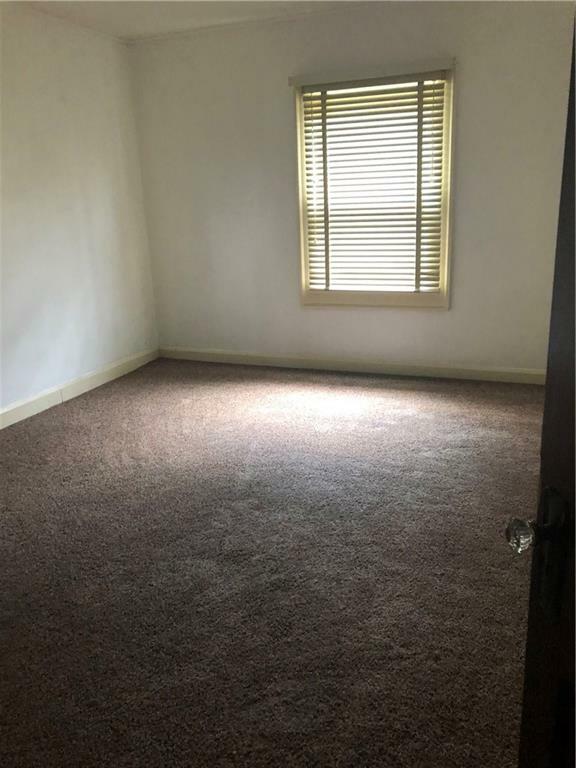 Charming 2 bed 1 bath gem in Irvington area. 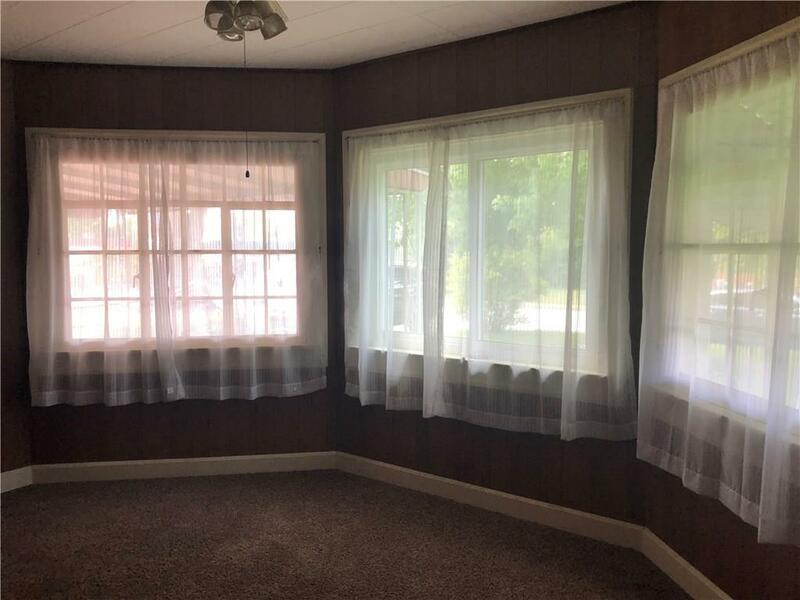 This is located right off of 10th Nice backyard area with a 2 car detached garage. The appliances that are in the home are included with the sale. Solid wood doors are in great shape. Bathroom tile is quite unique with some newer fixtures as well. Spacious living area with a nice small dining area off of the cozy kitchen. 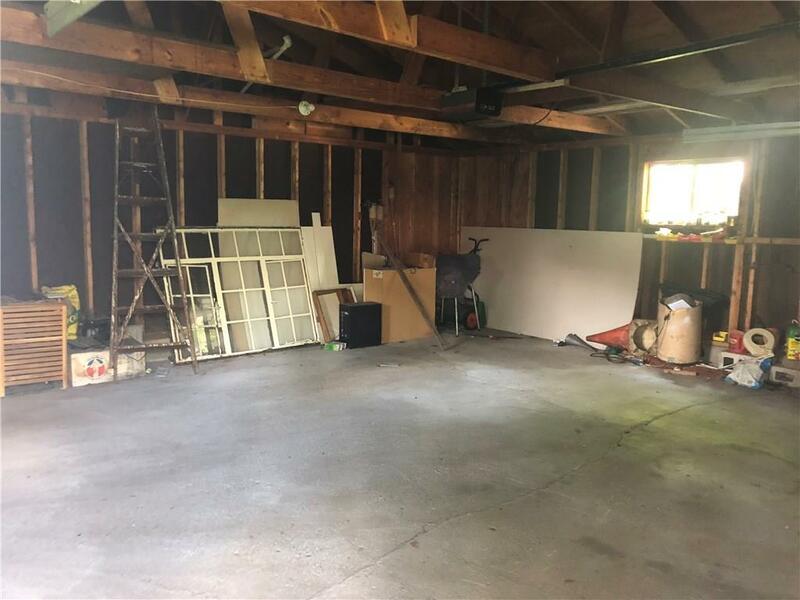 Plenty of space in the basement. It's a very sweet place to call home. 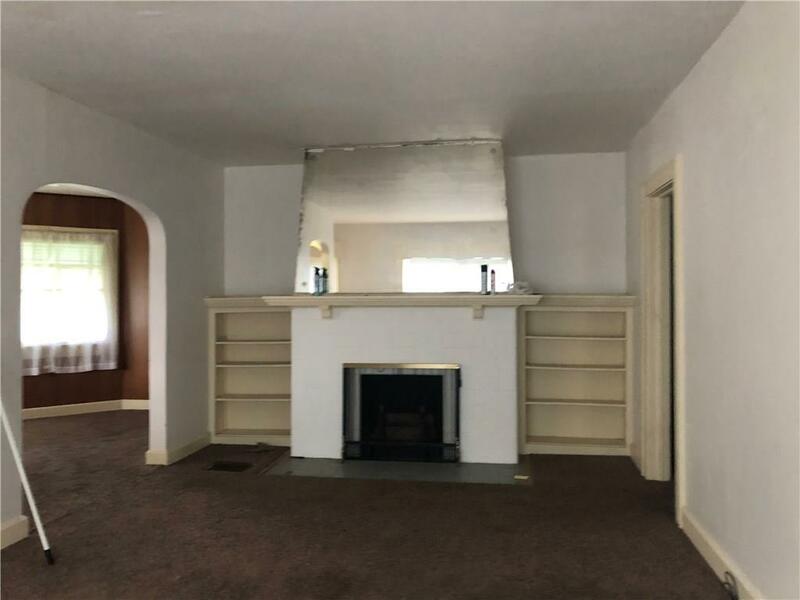 This home is being sold AS IS. Seller will make no repairs. Home could also be rented. See rental listing. 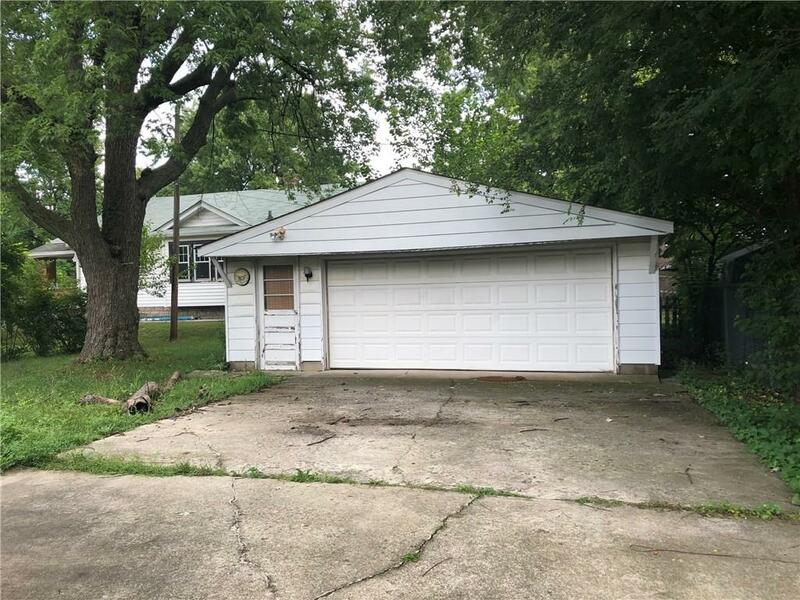 MLS/BLC # 21585741 is a 2 -bedroom, 1-bath property located at 1025 North Leland Avenue, Indianapolis, IN 46219, in Marion County. 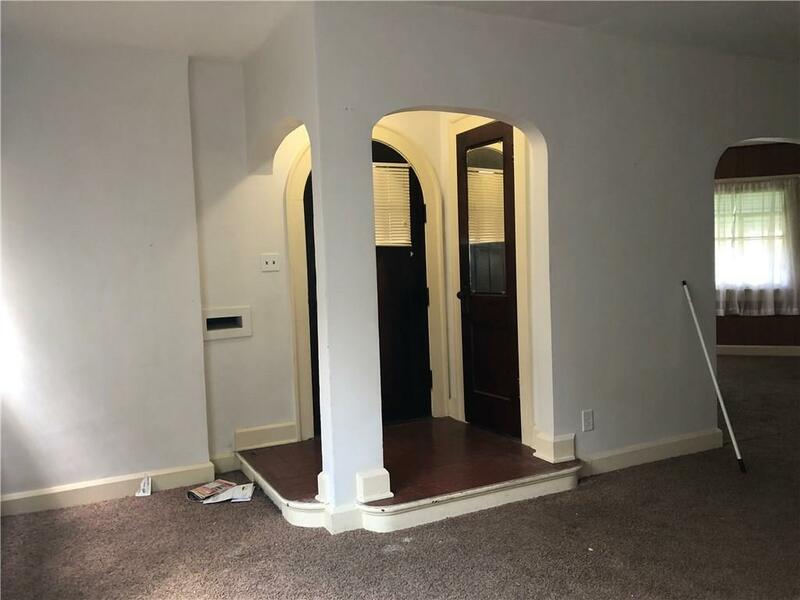 This Residential/Condo was built in 1923 and offers 1524 square feet of total space. 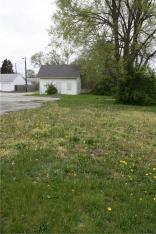 The current listing status of 1025 North Leland Avenue Indianapolis IN 46219 is "Sold." 1025 North Leland Avenue Indianapolis IN 46219 is in the Emerson Highlands Subdivision. See More Indianapolis homes for sale. 1025 North Leland Avenue, Indianapolis, IN 46219 Property displayed on MSWOODS.COM and listed by Marquee Real Estate. The BLC® listing information is provided by the Metropolitan Indianapolis Board of REALTORS® from a copyrighted compilation of listings. The compilation of listings and each individual listing are © 2019 Metropolitan Indianapolis Board of REALTORS® All Rights Reserved. The information provided is for consumers' personal, non-commercial use and may not be used for any purpose other than to identify prospective properties consumers may be interested in purchasing. 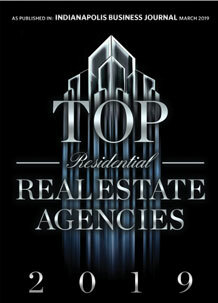 All properties are subject to prior sale or withdrawal. 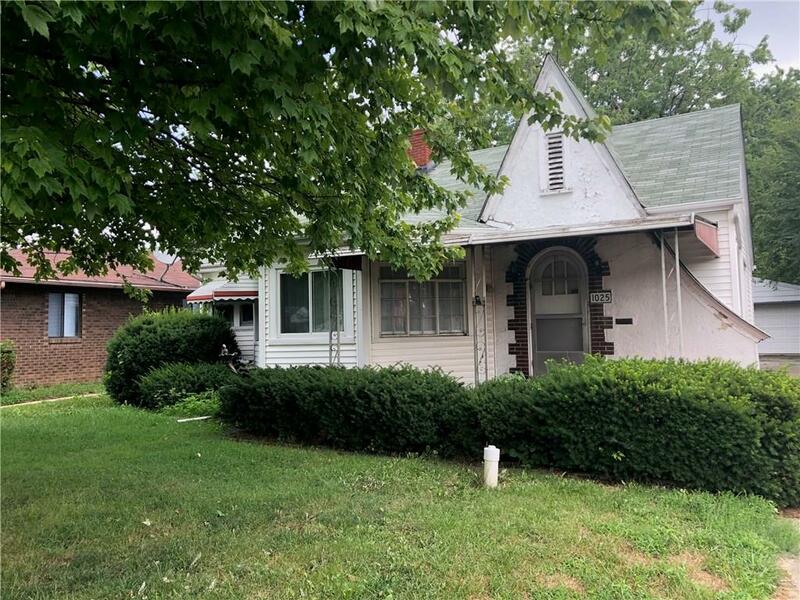 All information provided on 1025 North Leland Avenue, Indianapolis, IN 46219 (and all other homes for sale in Indianapolis) is deemed reliable but is not guaranteed accurate, and should be independently verified. I would like to see the house at 1025 North Leland Avenue, Indianapolis, IN 46219 at the following date and time.